Lucy says; “This tour was incredible. I had so much fun. To to see so many fans in such amazing venues was really overwhelming, there were some tearful moments! 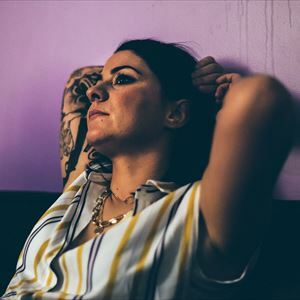 Capturing the human condition, everyday life and widespread emotions is an inspired trait of Lucy Spraggan. She has recently announced that her fifth record Today Was A Good Day, will be due out in April 2019. It follows her 2017 album release I Hope You Don’t Mind Me Writing, which charted at #12 and became her third consecutive Top 20 release, with her 2011 self-released debut album Top Room at the Zoo charting in the Top 40.